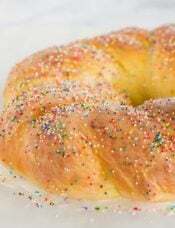 If you have been a reader of Brown Eyed Baker for some time, you know that each year on or around New Year’s Eve I do a “year in review” and recap my favorite recipes of the year (feel free to check out the rundowns for 2007 and 2008. My how time flies!). 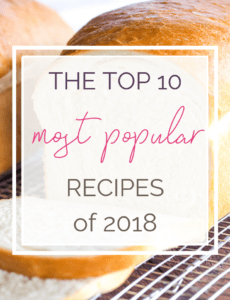 This year I am giving you favorite recipes, but with an additional spin – first up are YOUR favorite recipes! 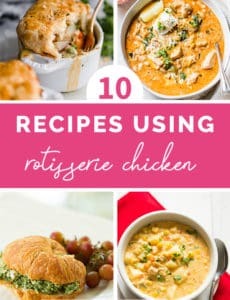 I thought it would be great to share the recipes that you all flocked to over the course of the year, so thanks to Google Analytics, below are the Top 10 recipes that were made during 2009, based on site traffic. By the looks of the list, it was the year of the cookie! 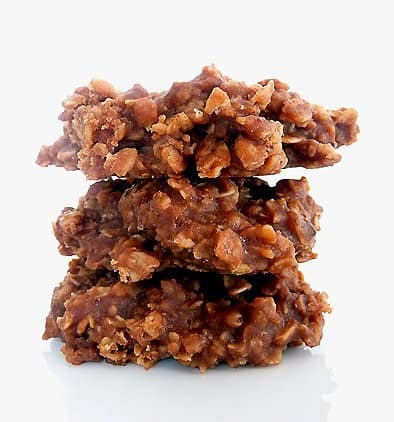 I had never heard of these before a few months ago and coincidentally right after a reader had left a comment asking if I had ever made them, I was flipping through a cookie cookbook and saw a recipe. I considered it fate and whipped them up right away. They are soft, full of molasses and tons of spices. A must for your holiday baking list next year! A classic that took me years to perfect. 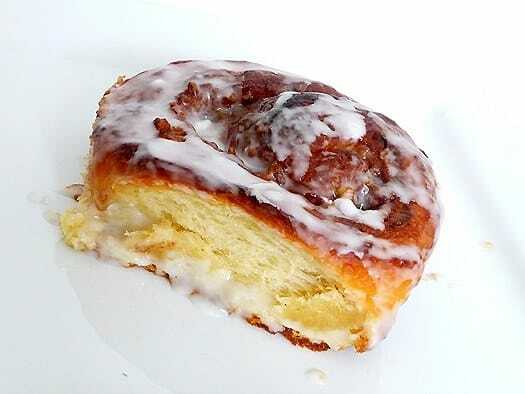 They were my nemesis for so long and I finally found the perfect recipe – soft with the perfect cinnamon/sugar combination. 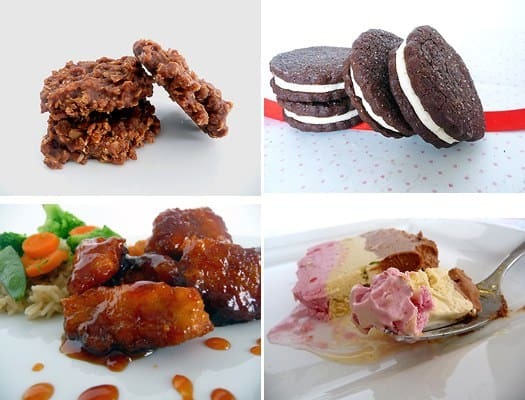 You won’t want to wait for the holidays to make these! This is a great recipe for the end of summer when gardens are overflowing with zucchini. 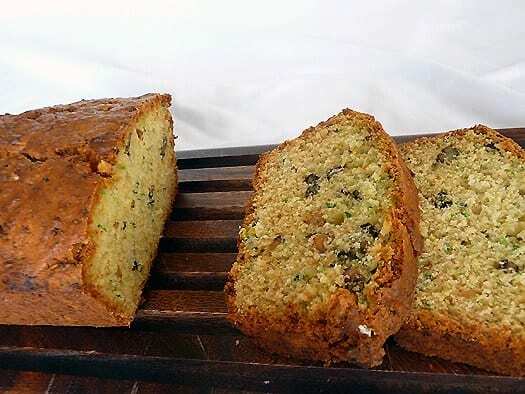 It’s moist and has a subtle zucchini flavor without being too savory or too sweet. This was the first time I had eaten a macaroon and I’d probably look for any excuse to gobble them up in large quantities. They provide a great option for fancier cookie trays that are incredibly quick to throw together. These are so rich, so chocolatey and indeed like a brownie in cookie form. 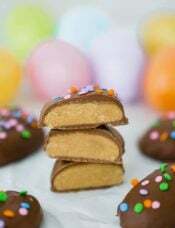 Probably my favorite from this Top 10 list, if you are a chocolate lover, you will roll over for these babies! Made for fun during the 2009 Stanley Cup Finals, I think they may have certainly been good luck as the Pens overcame the Detroit Red Wings in Game 7. 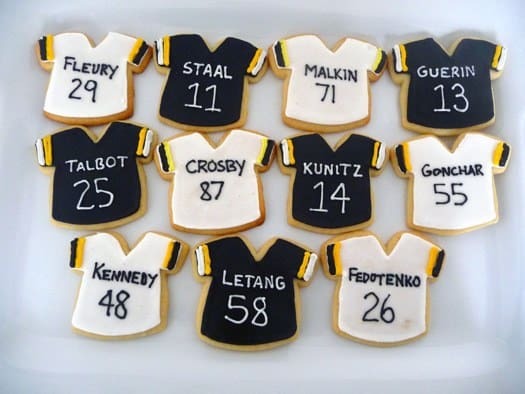 I’ve made them a few times since and will be sure to make them again in the spring for another playoff run! I adapted this recipe from one of my favorites for chocolate chip and it was a definite winner. 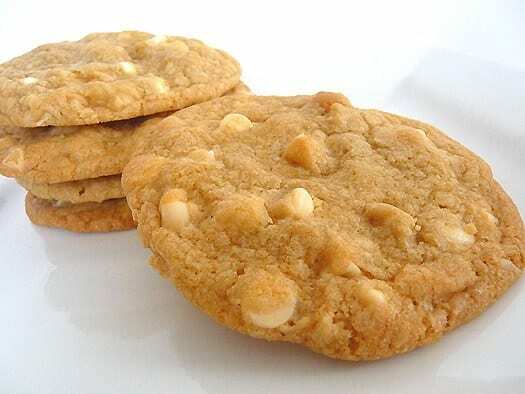 The combination of macadamia nuts and white chocolate seems so natural and are absolutely delicious in these cookies. 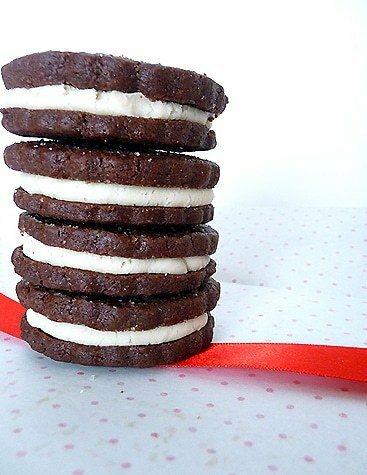 The only non-dessert recipe that made the Top 10 (based on traffic) and these are so incredibly worth it. 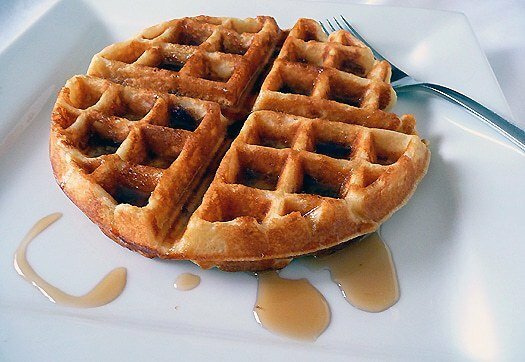 Bacon is sprinkled with brown sugar and baked in the oven and then crumbled and mixed into a buttermilk waffle batter. Fast forward a few minutes and you have a golden Belgian waffle sitting in front of you that couldn’t possibly be more delicious. 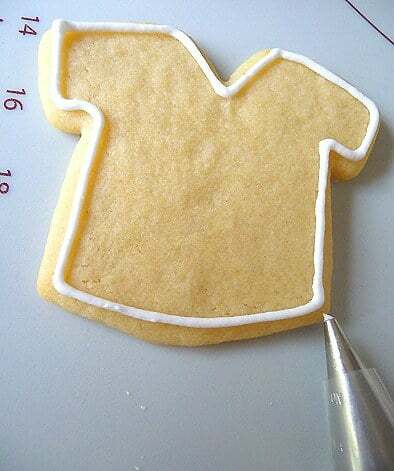 Definitely the most popular tutorial I put together this year, and I have enjoyed receiving feedback from readers who have used it to decorate cookies and have had great success. I have become somewhat addicted to decorating cookies with royal icing and am thrilled that others have been bitten by the bug as well. 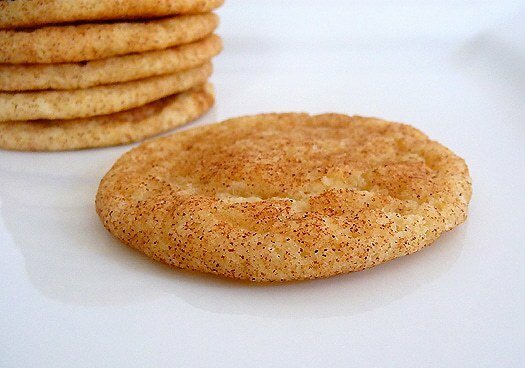 A cookie that doesn’t require the oven or an electric mixer? A dream for hot summer days! 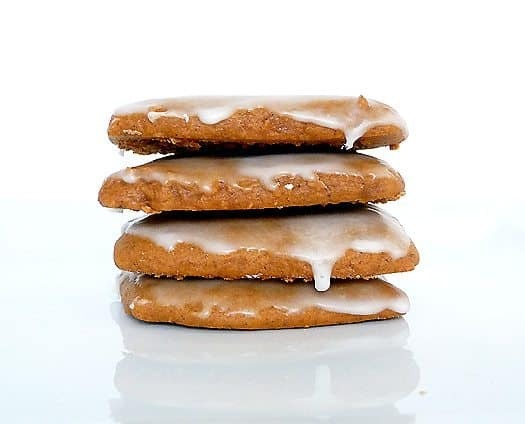 While these are new to me, many readers have shared stories about how they made these cookies as children with their mom or grandmother. 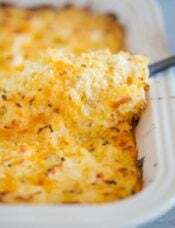 A recipe that stirs up warm memories is always one that I hold dear. A classic Italian cookie, these are filled with ground figs, dates, raisins, walnuts and orange marmalade. They are perfect for a special occasion or just sharing time with friends and family. Could you imagine a better way to start the day? 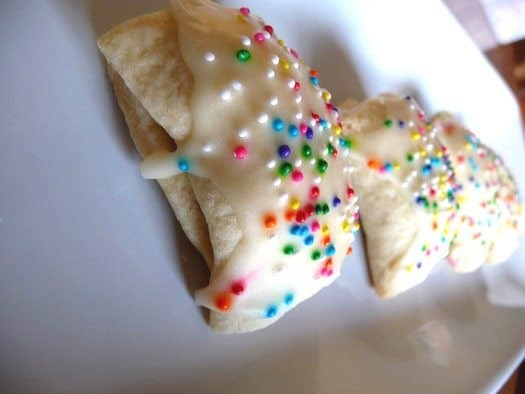 Sweet, tender dough with a rich cinnamon filling and topped with decadent icing. This is one of the best meals I made all year. I have only recently discovered Chinese food and fallen in love with General Tso’s. 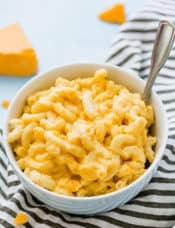 This recipe is a perfect replication of the take out favorite and one I’m sure you’ll love as well. As always, Peter Reinhart never disappoints. 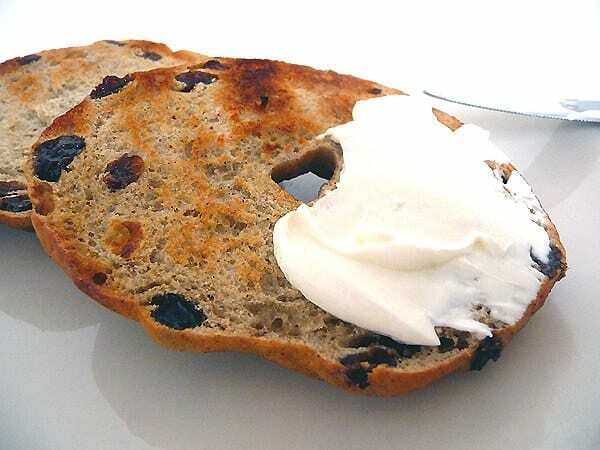 This variation on his classic bagel recipe is absolutely delicious and a favorite of mine and my Chief Culinary Consultant. 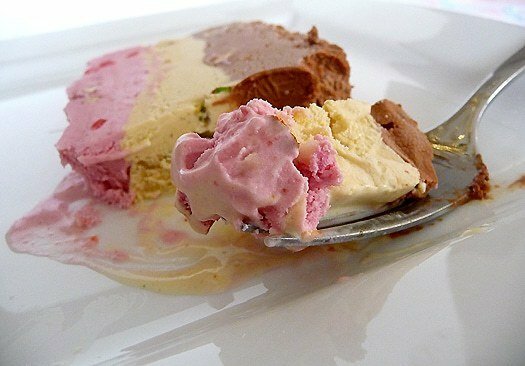 I really loved all of the new ice cream I made this year (Chocolate and Tin Roof lead the pack), but this spumoni was just spectacular. 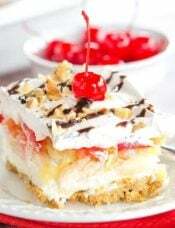 A classic Italian dessert, creating an authentic version was no small feat so I was beyond proud to pull all of the flavors together and everyone who ate it (all Italians well versed in spumoni) loved it and most said it was the best spumoni they had ever had. 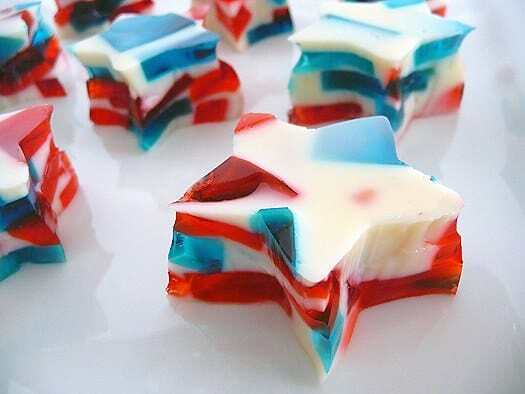 While there really isn’t anything special about regular Jello, I had to include this one due to the “cool” factor. I made these for the Fourth of July and can only imagine all of the color and shape combinations you could come up with for holidays, school functions, or just about anything. 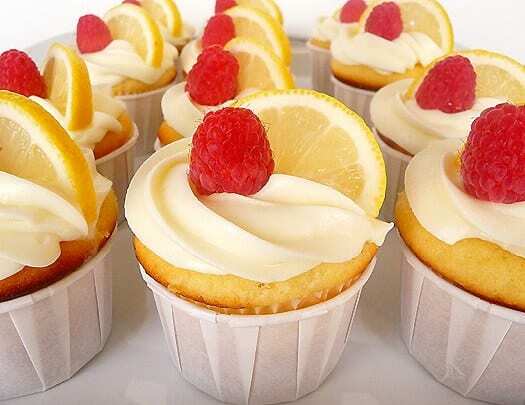 These are truly gourmet cupcakes, and are worth every bit of effort that the recipe takes. It’s not hard, but requires a few separate steps, and your guests will certainly thank you. Serve these to cap off the end of a summer dinner party. Quite possibly the most popular baked good that I made this year, these were requested multiple times within weeks of the first time I made them. They have been dubbed “magical” and they just may be – they certainly disappear at an alarming rate! It’s not hard to see why though with a rich brownie base, marshmallow middle and chocolate/peanut butter/Rice Krispies topping. I made these for Halloween and they filled the house with the first scents of the autumn season, with Thanksgiving smells wafting from the oven. 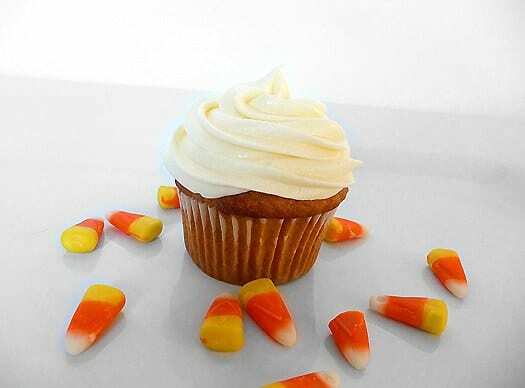 The cupcake tastes just like a pumpkin pie but with a cake consistency and the cream cheese frosting is flat-out to die for. You must find a reason to make these in the coming year! Only better. Much better. Much, much better. Now tell me – What was YOUR favorite Brown Eyed Baker recipe in 2009? Wishing you all a very Happy New Year and looking forward to more food and fun in 2010! hey i just found your site today! 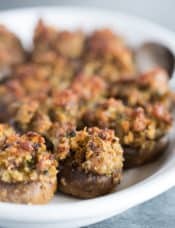 i just started a baking blog a few months ago and we must have similar taste because i’ve made and posted about a lot of the same recipes! i’m excited to see what else you have! 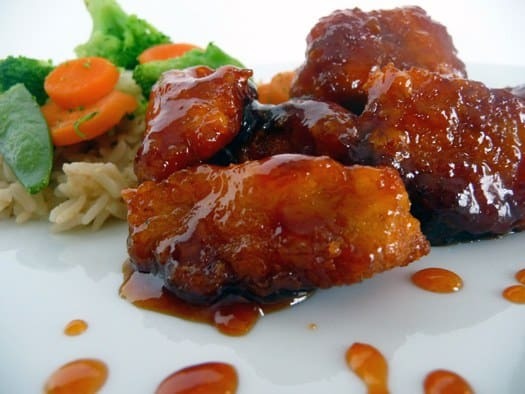 Have you noticed how even the one and only dinner dish is SWEET and sour chicken? My sweet tooth and I love it. Wow, Rice Krispies and caramel sounds fantastic!! If you try that before I do, please be sure to let me know how it turns out! I just found your blog and love it. I’m excited to try out your oatmeal raisin cookies (as well as many other recipes I’ve seen as I’ve been browsing). I love the look of those stain glass jello and the better than brownies chocolate cookies! They look absolutely gorgeous! What a great roundup! I just saved the sweet and sour chicken recipe and can’t wait to try it. Happy New Year! What a great way to sum up a blog year! And what great new recipes to try out! Thanks and Happy New Year to you! 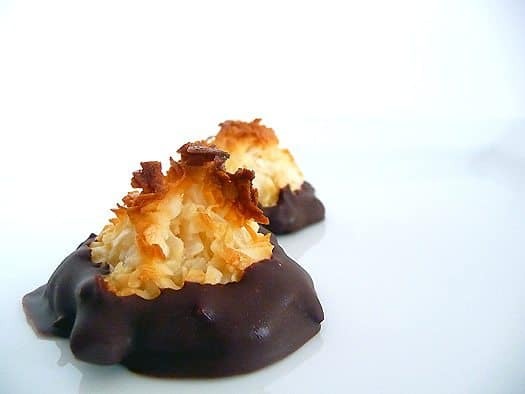 I love the chocolate dipped coconut macaroons. They are easy and too, too delicious. My new favorite and the one I present when I am trying to impress. Thanks for all the great recipes. Happy new year!! All your reciper are so good!!! I must say that the Lemon-Limonello Cupcakes took first place in the desert cook off for our company Christmas party this year. Also, your twist on the Apple Turnovers as lollipops took best decorated in the same cook off!!!! Thanks so much and now I will try even more! All of your recipes look fantastic! Its so fun to see which are your favourites and which are the fan faves =D. Happy New Year! 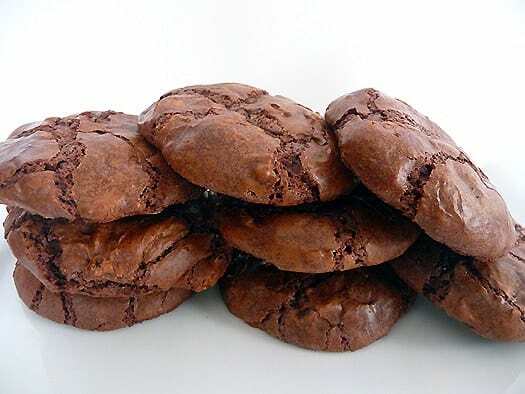 The better-than-brownies chocolate cookies changed my life. 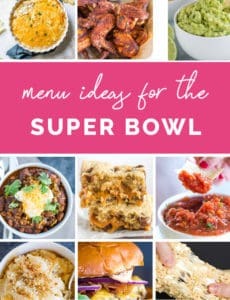 They get my vote for best recipe of the year! I love the triple B waffles and your royal icing tutorial was great, thank you! I’m excited to see what you post in 2010! Great post! I’m bookmarking this page! Have a wonderful 2010! 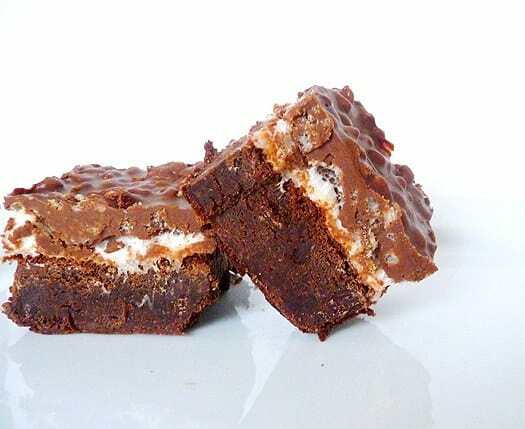 The Marshmallow Crunch Brownie Bars is the recipe that brought me to your website this year and made me into a big fan. My family loves these. Unfortunately, I don’t like chocolate (but I do like brownies), so I am still trying to figure out a way to change the topping on these to something different — maybe a Rice Krispies and caramel topping? ?